Welcome to the September-October 2015 issue of RecruitMilitary’s Search & Employ®. This time, our featured industries are healthcare and retail. © 2019 RecruitMilitary. All rights reserved. 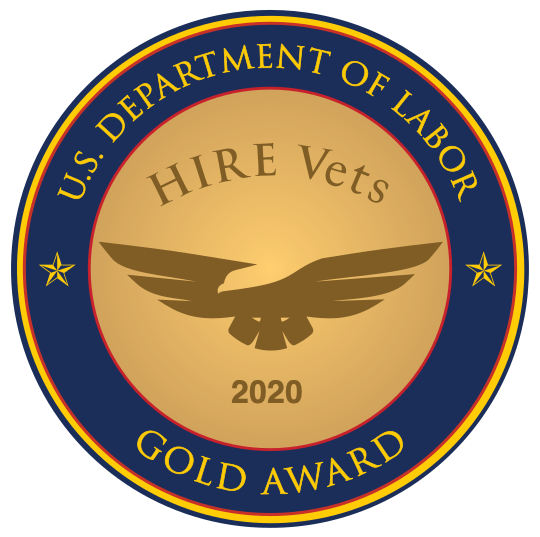 RecruitMilitary helps organizations excel in attracting, hiring, and retaining America's best talent, its veterans.